Every year, compiling this list proves to be both extremely fun and difficult. Fun because it's a chance to get excited about the year's upcoming films and difficult because often times there hasn't even been a teaser trailer released yet for films coming out later in the year (as will become evident as you work your way through this list). A lot of this is based purely on speculation, but that's ok (and part of the fun when looking back on it each year). 10) Mary Poppins Returns (December 28) - Honestly, at first glance this seems like a bad idea, and easily falls into the category of "can't Hollywood come up with any original ideas?". 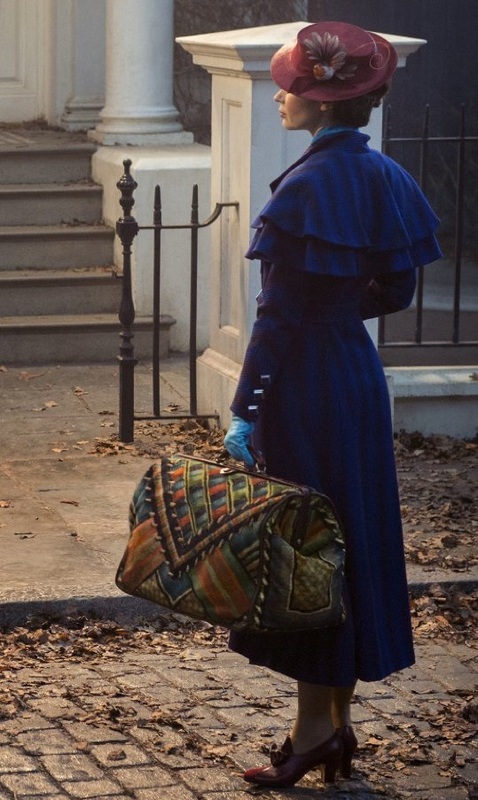 BUT Mary Poppins was one of the movies that seemed to constantly get watched over and over again in our house when I was a kid and I'm a big fan of Emily Blunt, so I'm oddly excited to see how this turns out. Unfortunately, all we have at the time of my making this list is the few second glimpse at Blunt in character seen here. 9) The Girl in the Spider's Web (October 19) - I loved the original Girl With a Dragon Tattoo trilogy by Stieg Larson (both the novels and the original Swedish film adaptations). I also really liked David Fincher's American version from 2011. This is actually an adaptation of the first David Lagercrantz written novel of Lisbeth Salandar's exploits. I now have a little extra motivation to get back to and finish the novel of the same name (I have enjoyed what I have read, I just got distracted by something else and haven't gotten back to it). It will be interesting to see how well received this franchise reboot will be accepted. 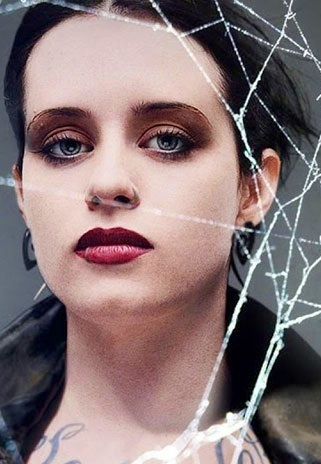 In any event, actress Claire Foy has big shoes to fill following Noomi Rapace and Rooney Mara in bringing everyone's favorite punk-hacker to live. She certainly looks the part (as can be seen in the advance photo to the left), but we don't have an actual trailer yet. 8) Aquaman (December 21) - Another film that doesn't have a full trailer or even a teaser yet, but that doesn't begin to put a damper on my excited for this film. Jason Momoa was one of the bright spots of last year's Justice League, and the fact that this film is directed by James Wan is very intriguing. 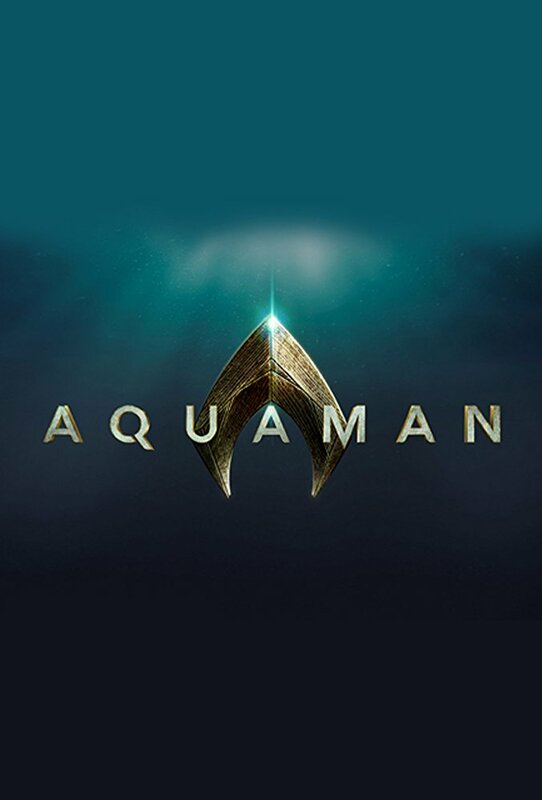 They've also put together what looks to be a really strong supporting cast including Amber Heard (Mera), Nicole Kidman (Queen Atlanna), Willem Dafoe (Vulko), Patrick Wilson (Orm), Dolph Lundgren (King Nereus), Temuera Morrison (Thomas Curry), Yahya Abdul-Mateen II (Black Manta), and Graham McTavish. 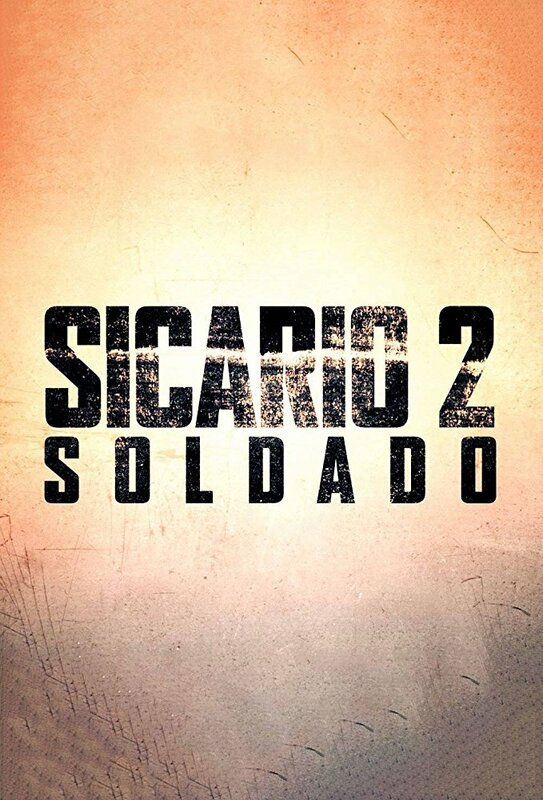 7) Sicario 2: Soldado (June 29) - This is the sequel to 2015's Sicario and sees the return of characters Matt Graver (Josh Brolin) and Alejandro Gillick (Benicio Del Toro) and their fight in the war on drugs. Just like its predecessor, Sicario 2 is written by Taylor Sheridan who has proven to produce some really good criminal thriller scripts (Sicario, Hell or High Water, Wind River). Soldado is directed by Stefano Sollima, who's other work I am not familiar with, but judging from the trailer it looks like he was successful in carrying on the feel of the first film. 6) Bohemian Rhapsody (December 28) - Anything based upon Freddie Mercury's life is bound to be intriguing and entertaining. 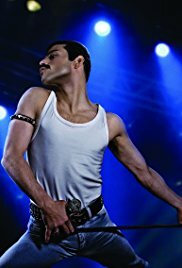 Couple that with a cast including Rami Malek (Mercury), Aiden Gillen, and Mike Myers I don't even need to see a trailer to make this a must see in my book. This film is supposed to focus on the years leading up to Queen's Live Aid performance in 1985. 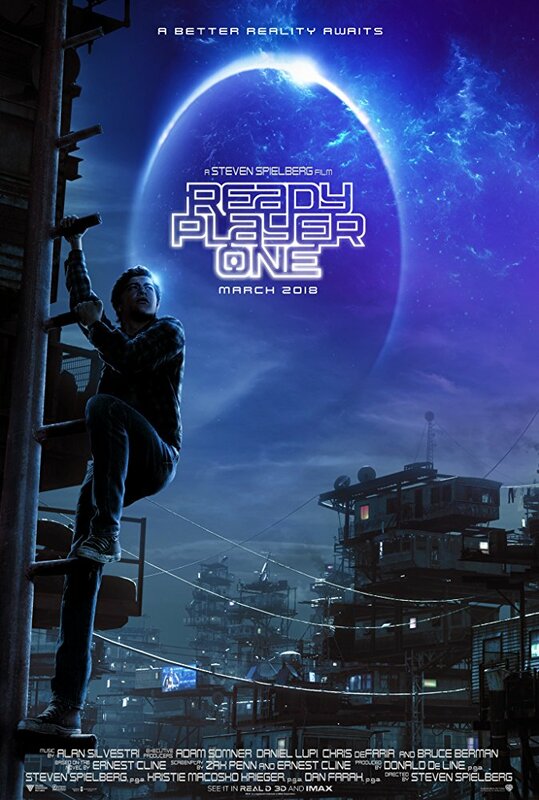 5) Ready Player One (March 30) - Based on the Ernest Cline's 2011 novel of the same name and directed by Steven Spielberg, one of the most influential directors of my lifetime, Ready Player One just looks like a visually stunning film. My brother in law recommended the book years ago and I just haven't gotten around to reading it. I can only hope that the story pays off on the potential that the trailer shows. 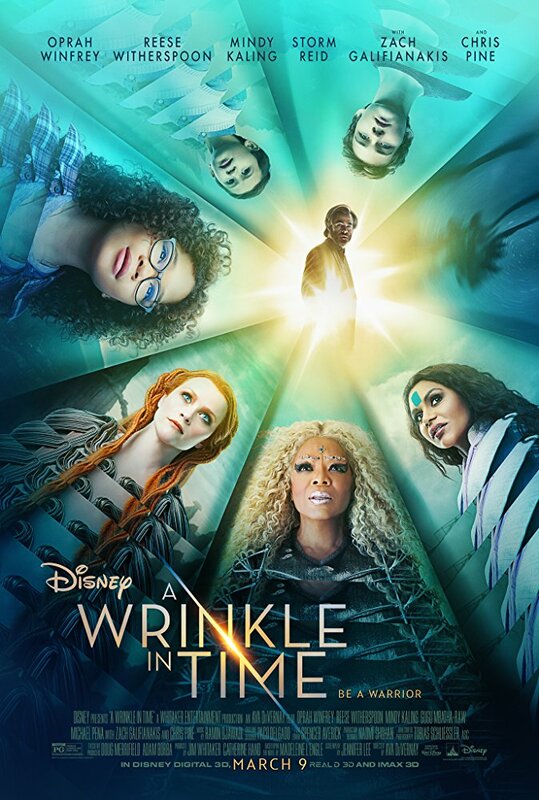 4) A Wrinkle in Time (March 9) - Another film based on a novel, this one based on the first novel of Madeleine L'Engle's Time Quintet, and a book that I have actually read! 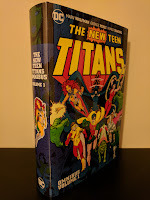 It has admittedly been ages though, as I read it in class in fifth or sixth grade. I actually remember very little of the story aside from the fact that I liked it. 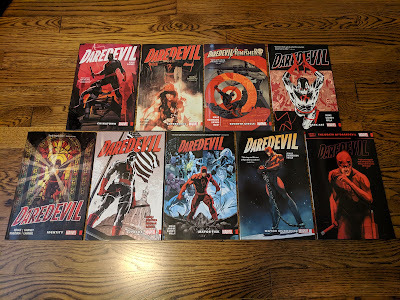 I also don't think I ever realized that it was just the begging of a series of novels. This film is directed by Ava DuVernay (Selma), and boasts an absolutely stacked cast that includes Reese Witherspoon, Chris Pine, Gugu Mbatha-Raw, Michael Peña, Zach Galifianakis, Mindy Kaling, and Oprah Winfrey. 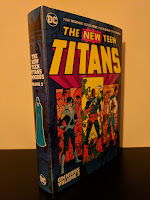 With the stack of books currently in my 'to read' pile, I highly doubt that I will have the time to re-read the book to refresh my memory before the film comes out, but that may be good as I can won't have any preconceived expectations going in. 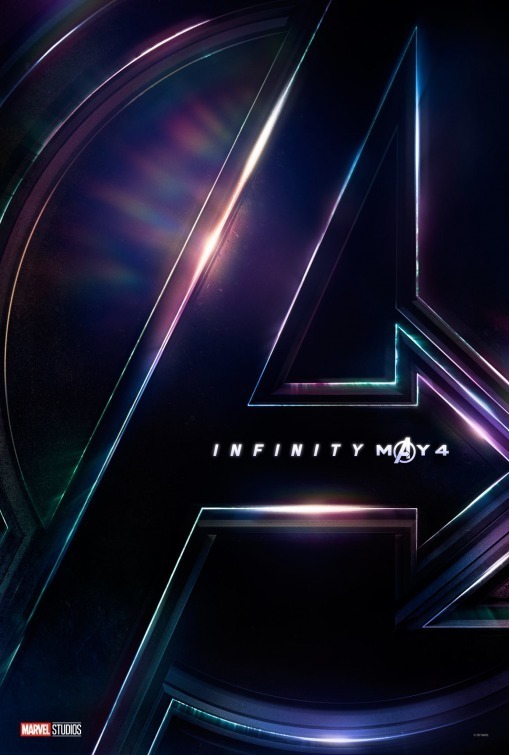 3) Avengers: Infinity War (May 4) - One would think that the first half of the culmination of eighteen MCU (Marvel Cinematic Universe) films, might top my list, but there are actually two more films that I am even more excited about than Avengers: Infinity War! Infinity War is the first of the two-part Avengers story that will effectively end Marvel's Phase Three. As you can see in the trailer, this film looks HUGE. From the scope of the story, to the insane number of characters that will appear. My excitement for this is buffered only by my fear that they may be cramming too much into it despite the wonderful cohesiveness of the MCU to this point. This film is directed by the Russo brothers who have worked wonders with both The Winter Soldier and Civil War so far, so here's hoping for the best! 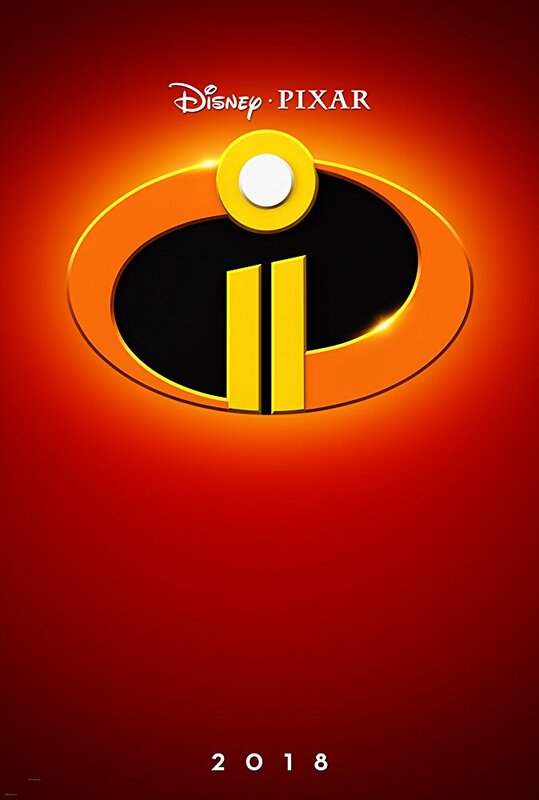 2) Incredibles II (June 15) - This film is years overdue! Incredibles is far and away my favorite Disney/Pixar film and with each announcement of further sequels of Pixar properties (a la Toy Story and Cars), as much as I enjoyed them, I have been a bit disappointed each time as it wasn't this. We've only gotten the short teaser seen below, but I absolutely can't wait for more adventures with the Parr family and friends! 1) Black Panther (February 16) - Black Panther is the aforementioned eighteenth entry in the MCU, and the first revolving around an African American character. Spinning out of Captain America: Civil War this film written and directed by Ryan Coogler appears to be based upon the highly acclaimed comic runs by Christopher Priest and Ta-Nehisi Coates. 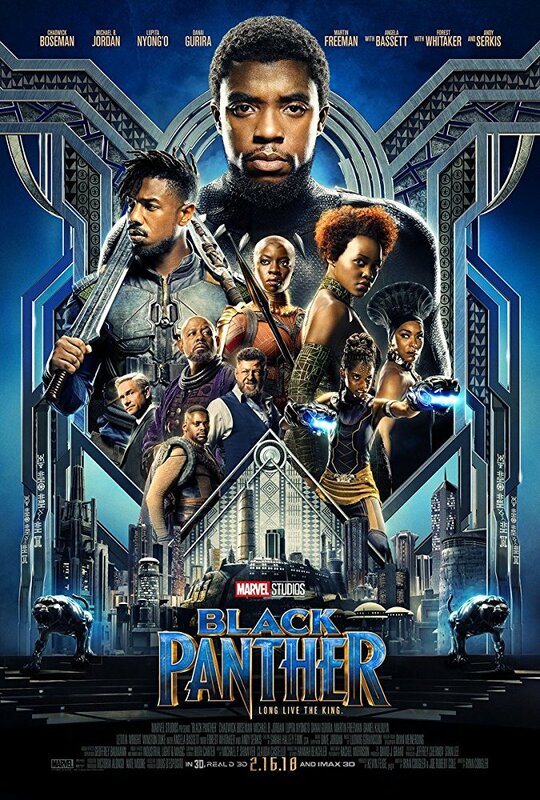 Coogler has assembled an extremely strong cast, that along with Chadwick Boseman (Black Panther) includes Micheal B. Jordan (Erik Killmonger), Lupita Nyong'o (Nakia), Danai Gurira (Okoye), Martin Freeman (Everett K. Ross), Daniel Kaluuya (W'Kabi), Andy Serkis (Ulysses Klaue), Angela Bassett (Ramonda), Forest Whitaker (Zuri), Letitia Wright (Zuri), and Winston Duke (M'Baku). Honestly, until recently I had very little knowledge of Black Panther, but I have been reading Christopher Priest's run so that I could have some background on the character going into the movie and it has been excellent (I'm also hoping to work through some of Coates' work before the movie too). For those unfamiliar with Black Panther, T'Challa, King of Wakanda was created by Stan Lee and Jack Kirby, and rules a small (fictitious), yet technologically advanced African nation that is the world's sole exporter of Vibranium (one of those crazy made up Marvel Universe metals). While many see a man in costume and think he's a super hero, T'Challa is a King first, with his nation's interests being his top priority, which can lead to strenuous political relations at times. Black Panther is one of the most intriguing comic book characters that I have read and I feel like this film has the potential make the character the tent pole of Marvel's next era of films. Fortunately with a February release that's just a couple weeks away, the remaining wait for this film is short!